If you are looking for Property investments, you should consider Morayfield. 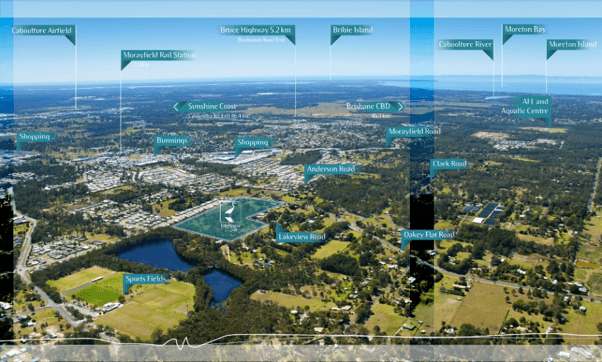 Just 40kms north of Brisbane, Morayfield is a fast up and growing area. Originally a rural town, Morayfield is now becoming a thriving, affordable, residential community. One of the most recent developments is Lakeview Estate. This estate combines country-styled living with city. Lakeview Estate is set 10mins away from the city centre, and is close to schools, sports grounds, and the home of the Caboolture Sports Club. If you are looking for a Property to Invest in the booming Morayfield area, check out our January Property of the Month.